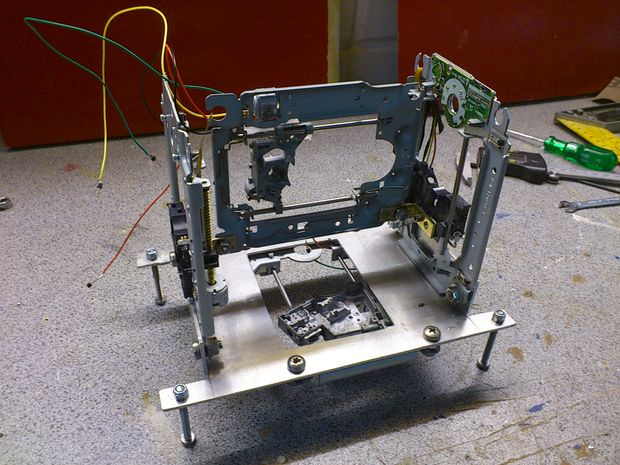 How to Make Your Own “Poor Man’s 3D Printer” #3DThursday #3DPrinting « Adafruit Industries – Makers, hackers, artists, designers and engineers! 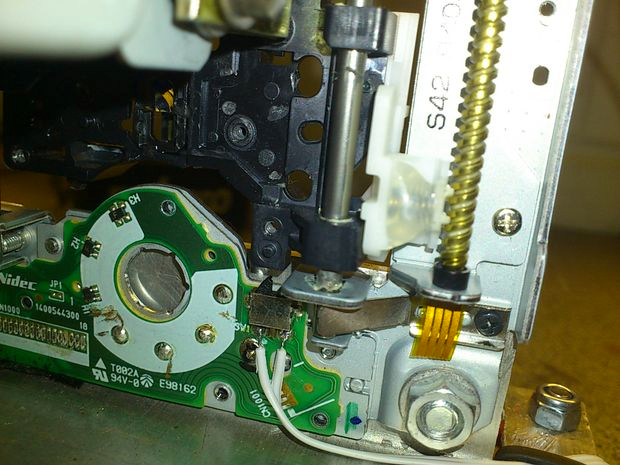 Reminding us of the spirit of adventure and hack-it-together spirit that re-launched the 3D printer as a worldwide hackerspace and designer phenomena, here is a tutorial for how to salvage through your old abandoned appliances etc and design your own Poor Man’s 3D Printer, via Fabbalo. This also points to a future (already upon us?) 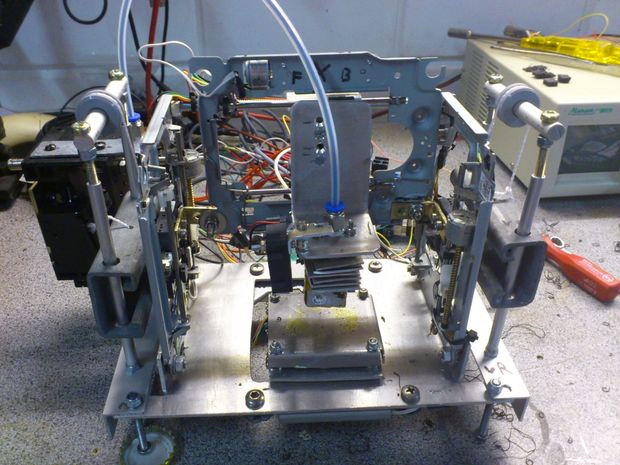 where the apprentice design task of chose for budding young engineers is a 3D printer instead of pen plotter…. What are the features of the Poor Man’s 3D Printer ?